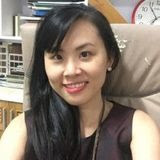 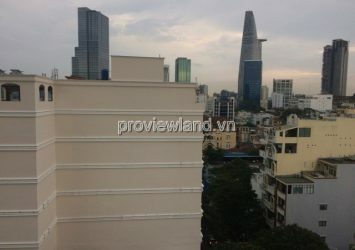 The One Saigon project is located in the center of Saigon, which is known as “One Minute for All Destinations” by real estate experts and investors. Ky Con – Dang Thi Nhu – Le Thi Hong Gam “, facing the main view of Ben Thanh market; Located at the gate leading into the district is called financial street of Ho Chi Minh City. 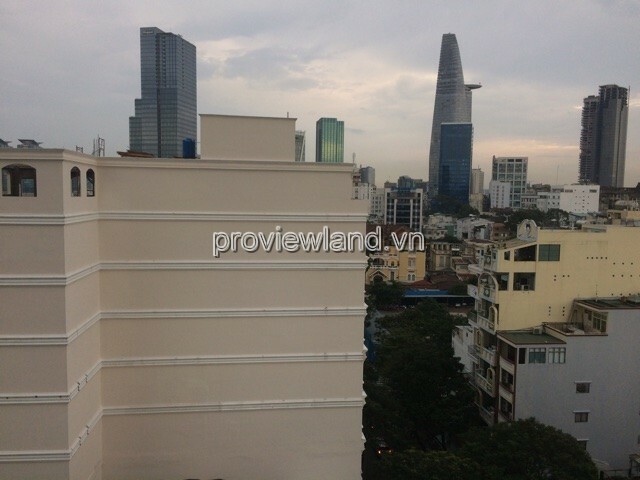 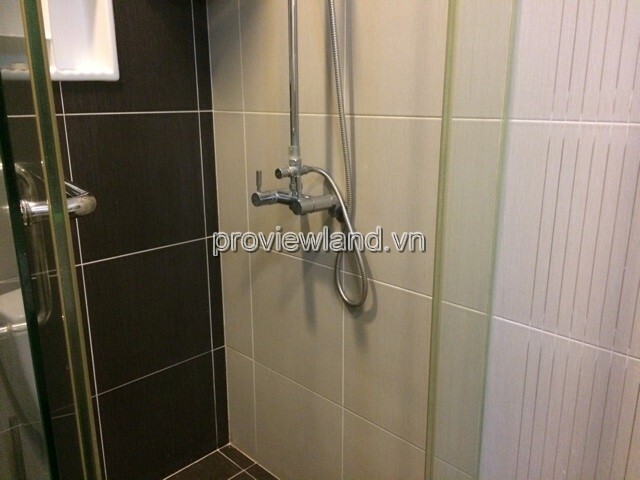 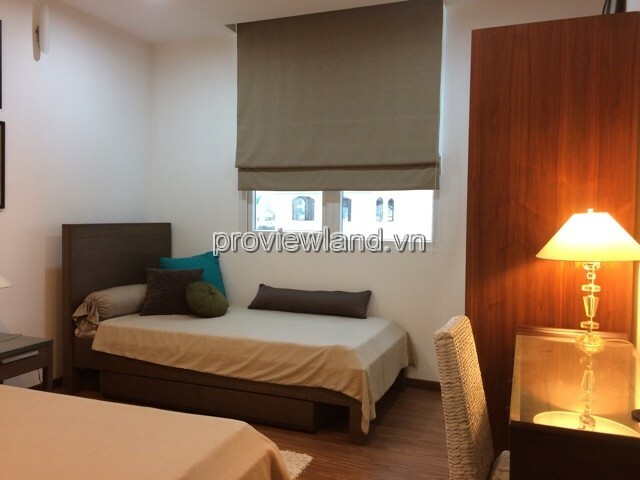 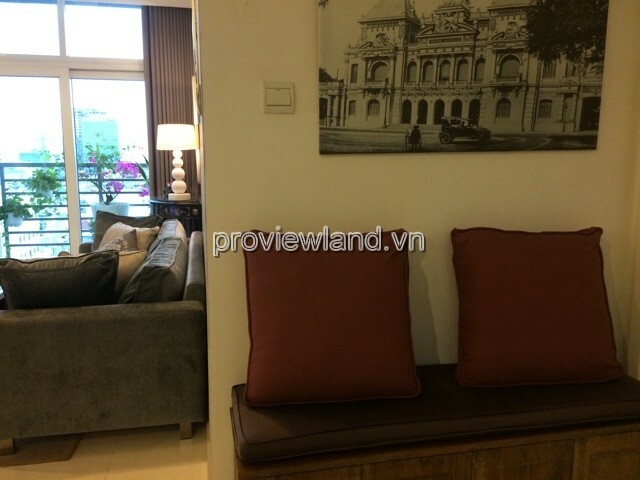 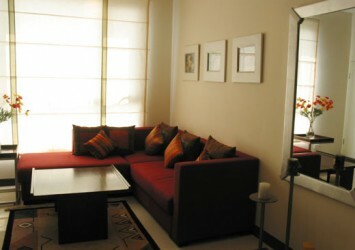 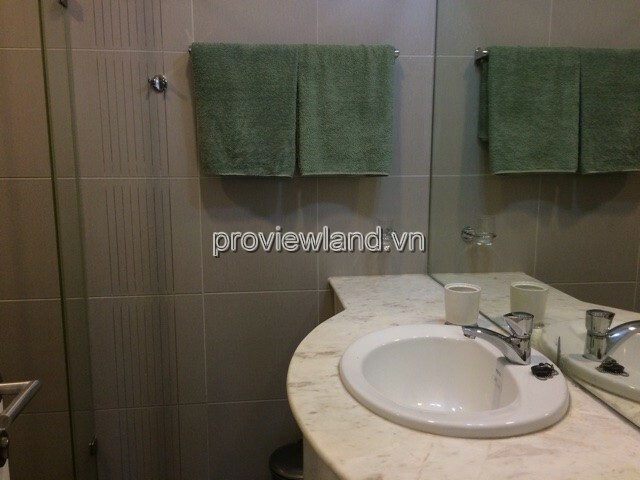 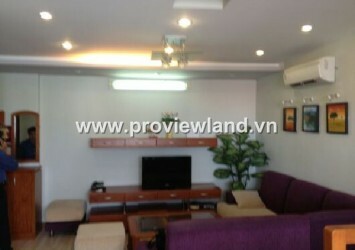 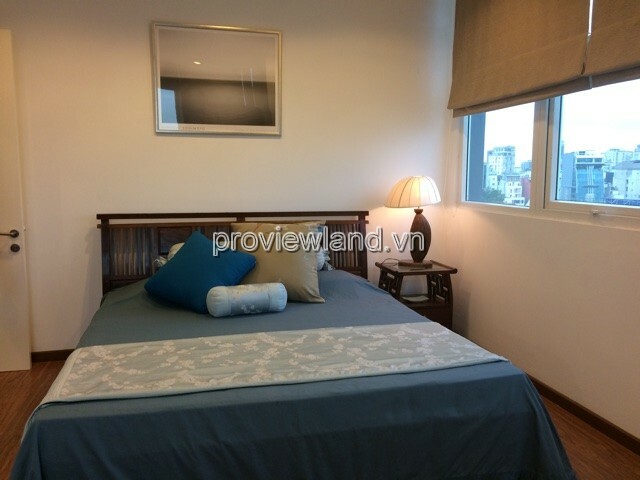 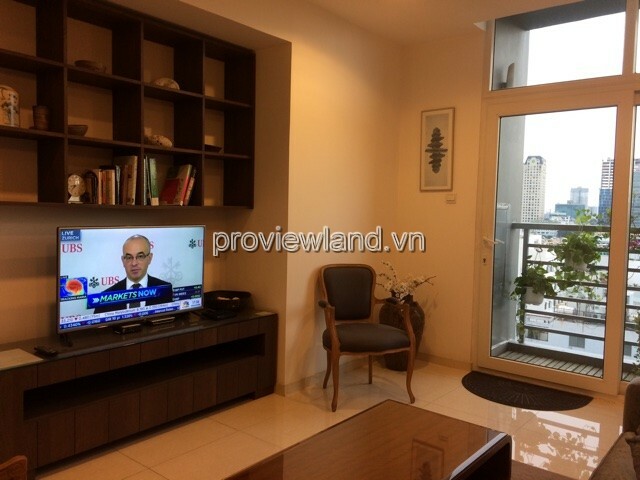 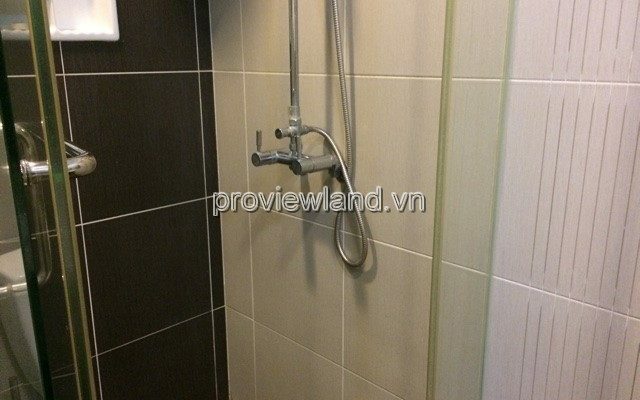 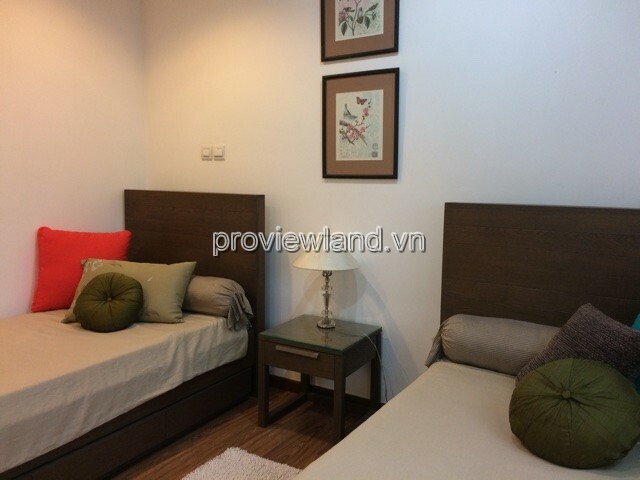 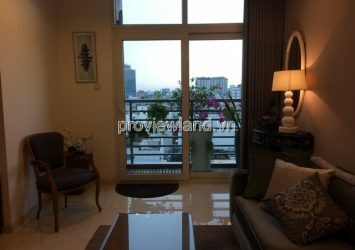 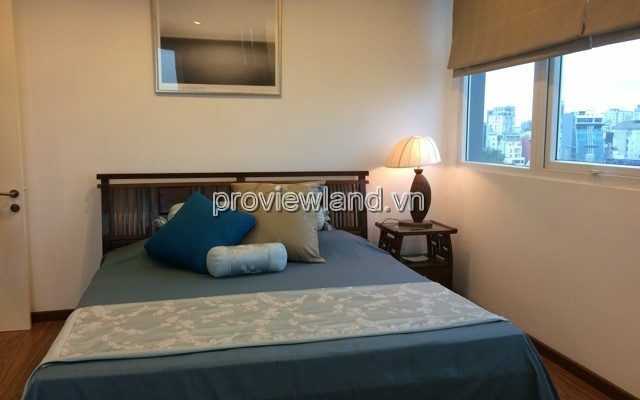 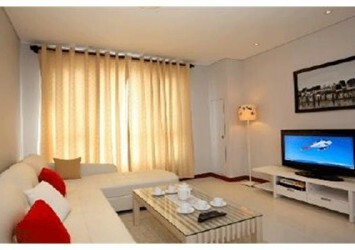 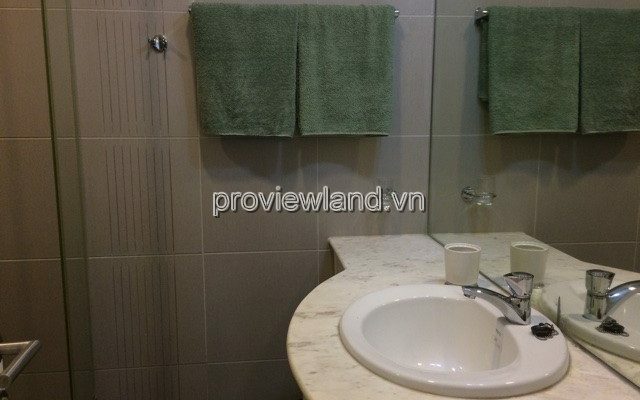 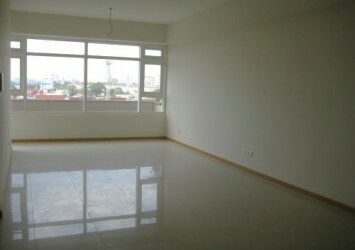 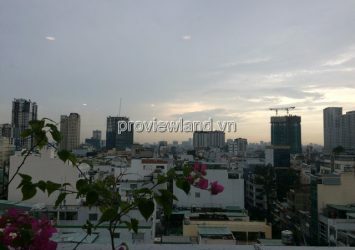 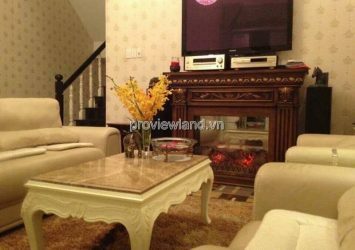 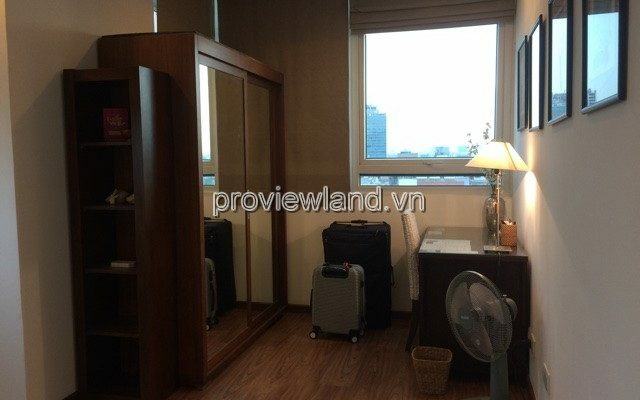 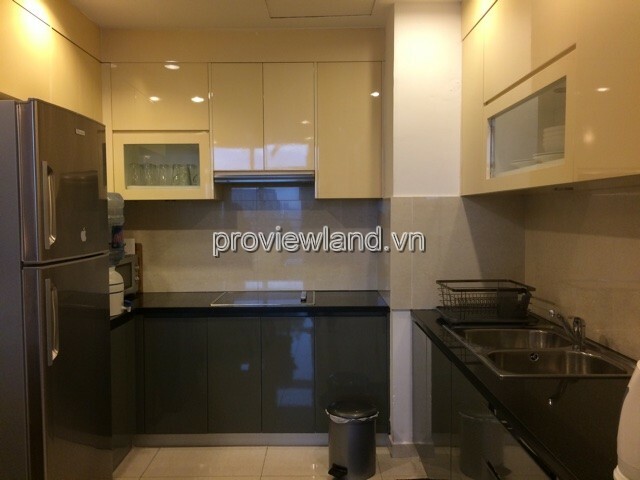 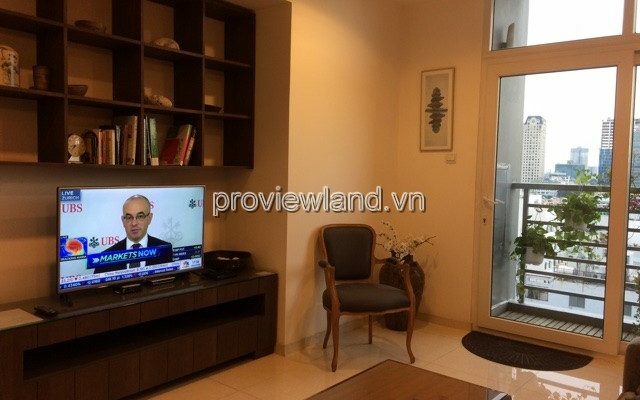 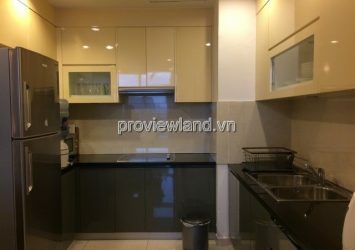 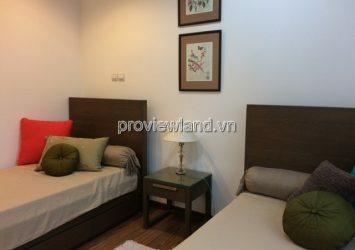 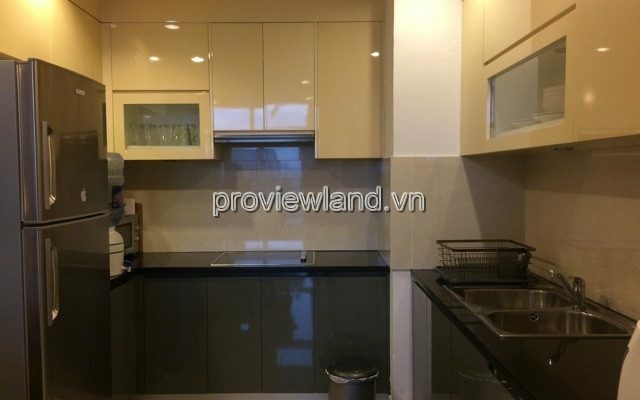 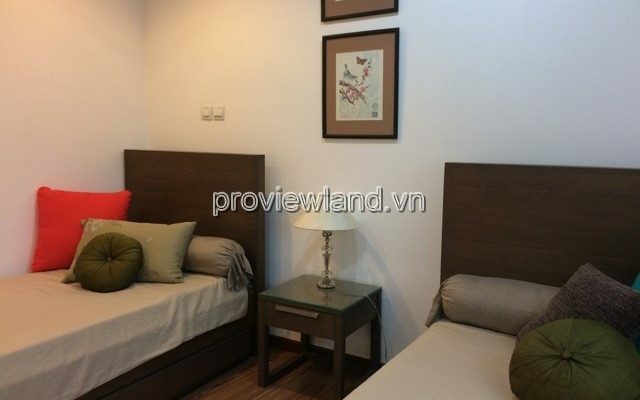 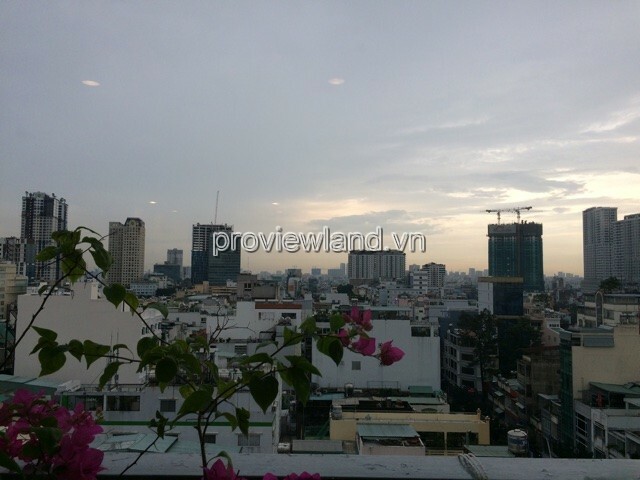 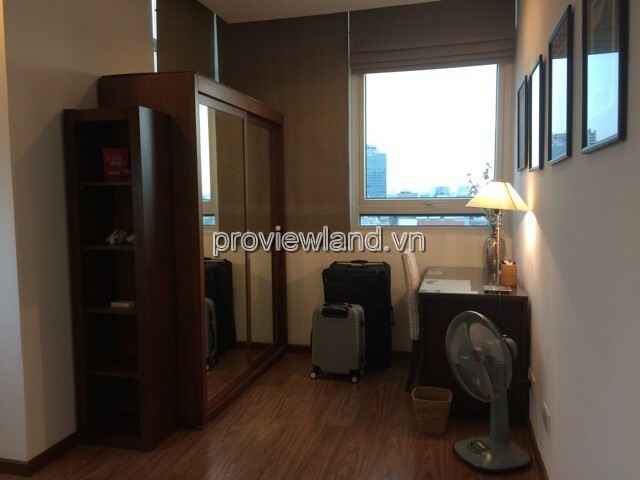 Only a few steps away from the 23/9 park, Saigon Hospital, Nguyen Kim Supermarket, Metro …. 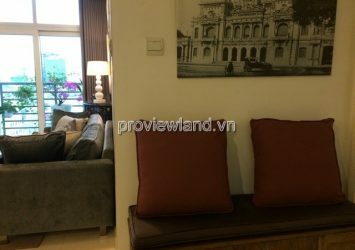 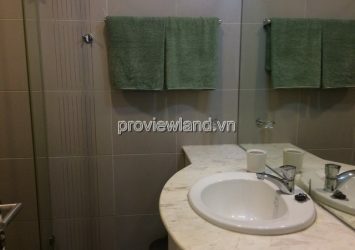 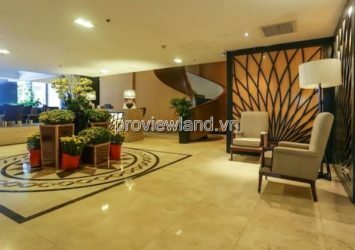 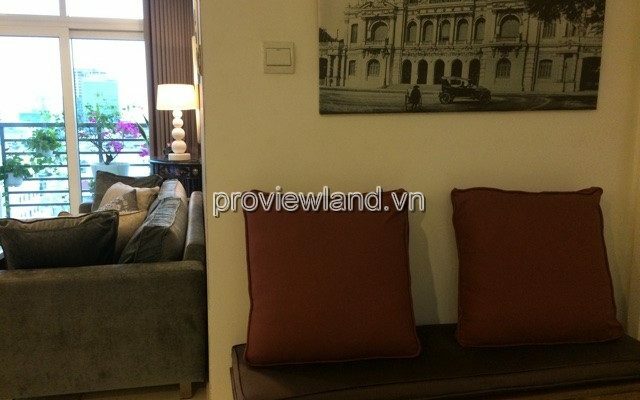 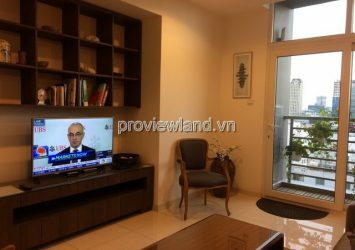 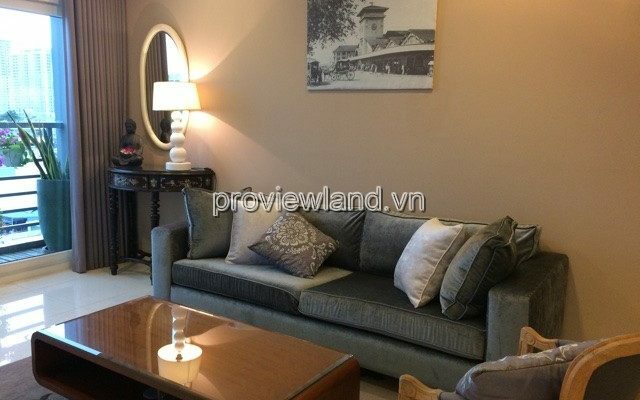 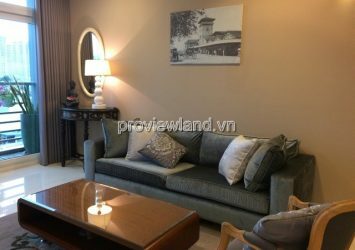 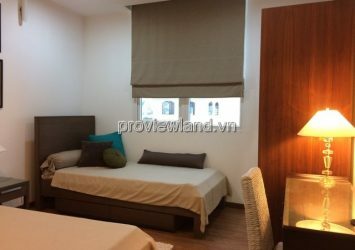 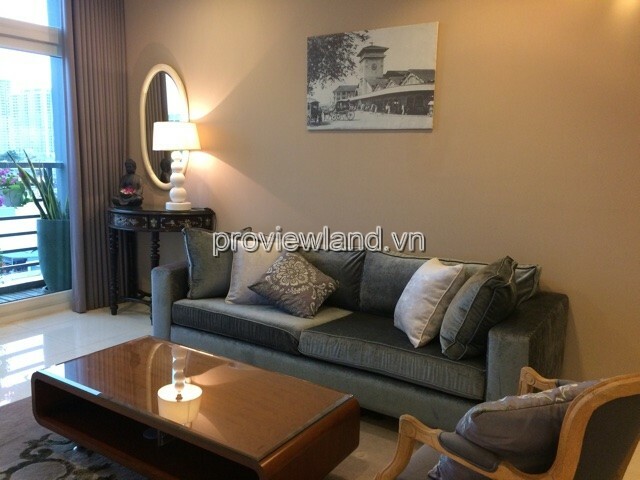 Apartment for rent The One Saigon, 9th floor , apartment area 70 sqm, including 2 bedrooms, 1 bathrooms, fully equipped with luxurious furniture, with amenities such as lakes Crytal Blue Swimming Pool, Gym Class, Lavena Spa, Sky bar and cafe.